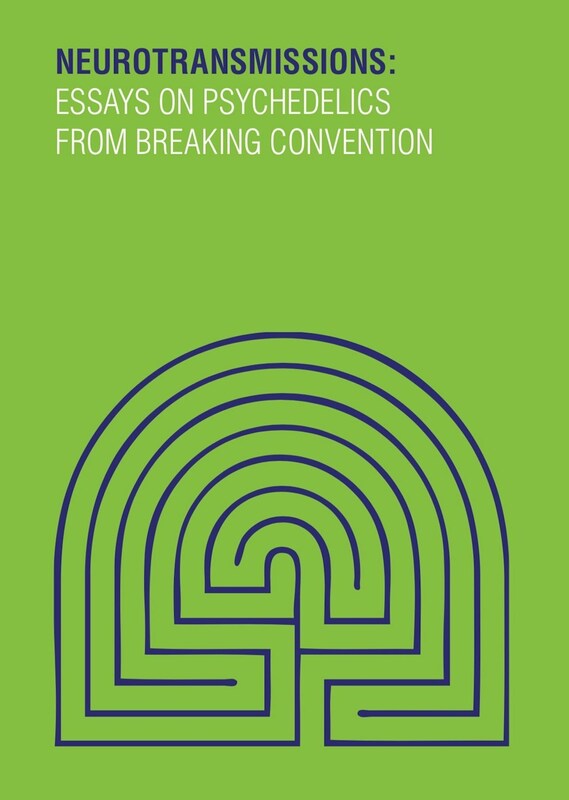 Neurotransmissions presents an interdisciplinary selection of 23 essays first presented at Breaking Convention 2013, the 2nd conference on psychedelic consciousness, culture and clinical research, held at the University of Greenwich, London. It spans the sciences and humanities, from philosophy and neuroscience though to chemicals. Cross-cultural approaches explore the use of psychedelics in New Guinea, Central and South America, British free festivals, electronic music and backwards in time to the ancient civilisations of India and Rome. This volume first introduces psychedelic consciousness to the reader with an selection of papers on philosophy and neuroscience. Then, with a new understanding of current models of action, the reader will be guided through the clinical uses of psychedelic substances, with a particular focus on the psychedelic amphetamine MDMA. Then, a chance to broaden our perspectives as we depart from the hospitals and the neuroscience departments and take a journey through space and time, learning about psychedelic cultures in New Guinea, Central and South America, British Free Festivals, and onwards to the ancient civilisations of India and Rome. Sailing back to the Here and Now with an analysis of psychedelic influence in Electronic music, the book takes a turn towards the mystical and explores the role of psychedelics in spirituality, death, and artistic expression.